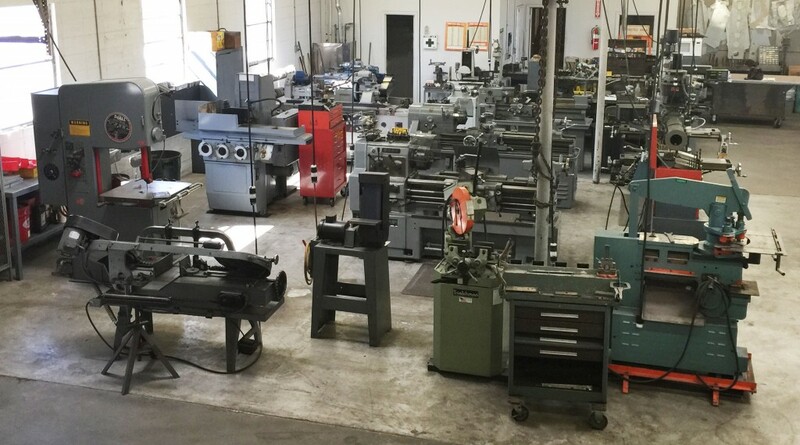 New Full Service Machine Shop! Midwest Sheet Metal is excited to officially announce the opening of our new full service machine shop. We are proud to welcome Jack Taylor and Cole Wells to our staff. As the former owner of TaylorTech, Jack has over 50 years’ experience, specializing in custom tool and die, jigs and fixtures. Cole is currently completing his degree thru OTC and an internship under Jack’s direct supervision. After completion, he will join our staff full time. Midwest Sheet Metal is now your one-stop shop for ALL custom fabrication and machining needs. Visit our website at www.msmfab.com for detailed information, pictures and videos of our machinery in action.